Why do flowers smell nice? How big is the largest flower in the world? Which plant eats insects? 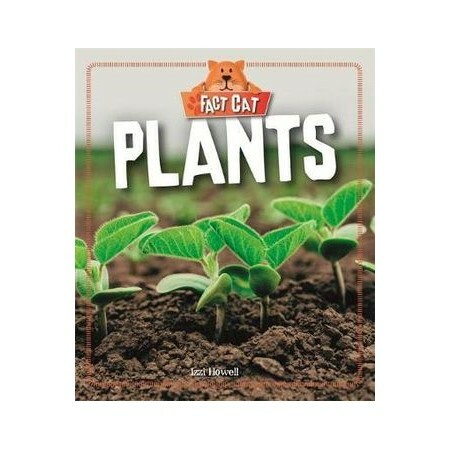 Find out about plants and learn how they grow and reproduce. Follow the life cycle of a plant, see how they make their own food and discover some of the most unusual plants in the world.